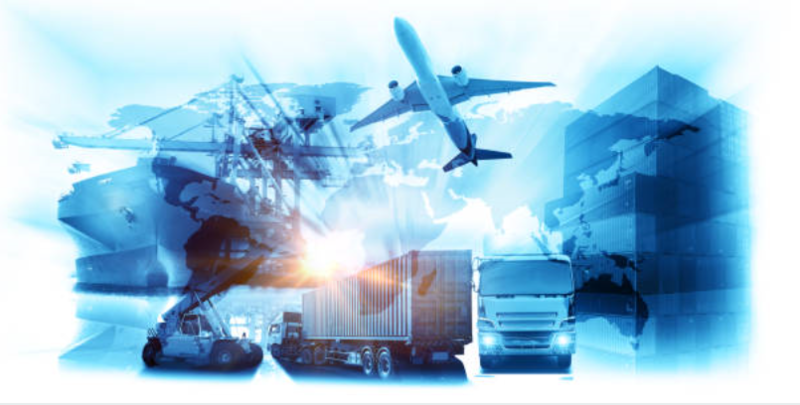 Mercer is a third party provider of Import, Export, Warehouse, Distribution and Transportation Services. We operate warehouses, US Customs Centralized Examination Stations and Container Freight Stations throughout the Pacific Northwest. Mercer is owned and managed bya group of seasoned professionals whose experience in all aspects of the industry add a depth of knowledge to efficiently and expertly handle your needs.